Home / The Archives / Que Onda Guero? 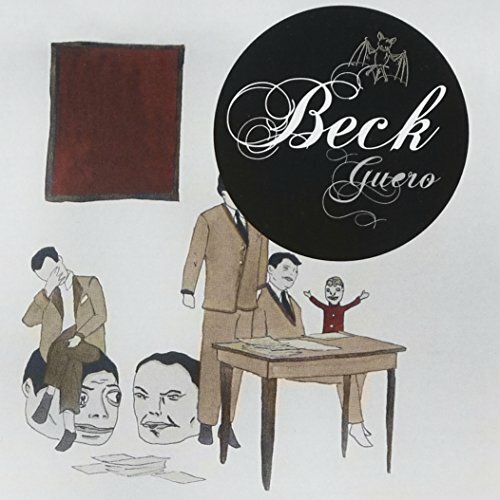 I recently got the new Beck CD, Guero. All I can say is, Muy Bueno! I uploaded it to my Rio Cali MP3 Player so I can listen to it when I ride. You can purchase Guero Here.